The National Meeting for the Healthy Ocean is one of the Local Meetings which receive royal visit from the Emperor and Empress every year. At the 10th National Meeting for the Healthy Ocean held in Aomori Pref. 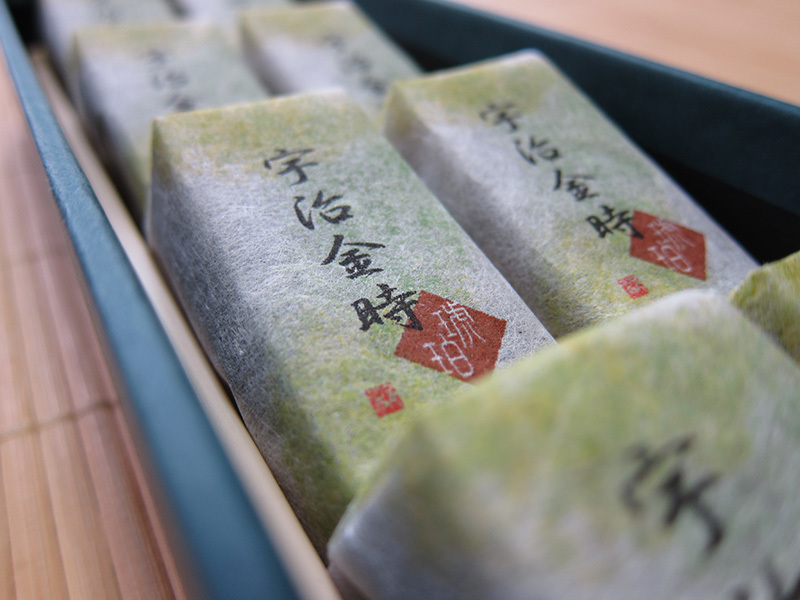 in 1990, one of our sweets, “Yumekodachi” (literary means “dreamy trees”), got the honor of being purchased by the Emperor visiting the meeting.At the National Confectionery Exposition held every four years, our sweets, “Yuzu*1 Kohaku” (citrus-flavored Kohaku), “Hanakazura” (literary means “flowered vine”) and “Uji-Kintoki Kohaku” (tea-flavored Kohaku containing sweetened adzuki beans) received “the Award from the Grand Master of Chado (the tea ceremony) of the Urasenke”. We are not too proud of the honors and are improving our skill, imagination and creativity to produce “Kohaku” which can offer novel values. 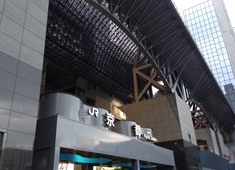 Our products are sold at the shops in Kyoto Station Building and in and near Kyoto Station. © 2016 Miyako Shokuhin All Rights Reserved.